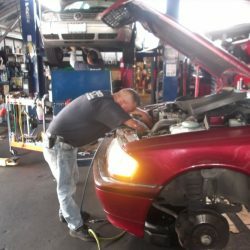 10% off Labor if paying with cash! 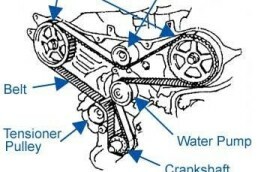 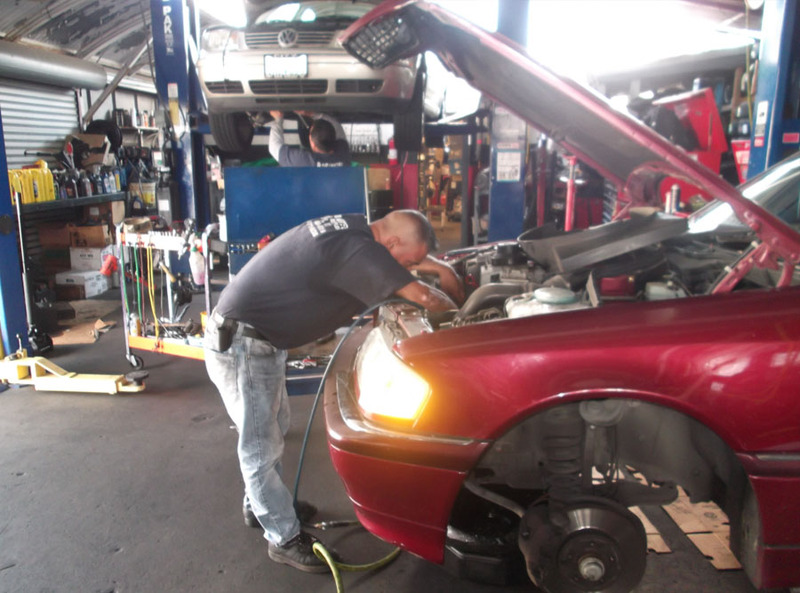 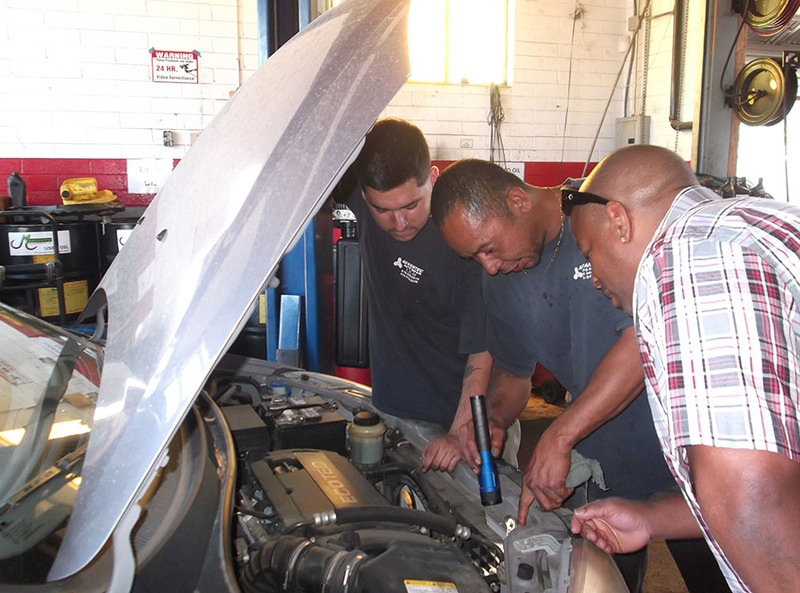 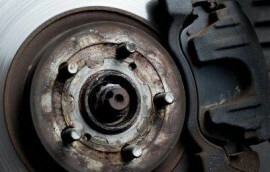 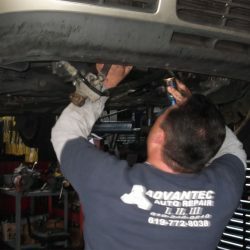 Our ASE Certified technicians recommend around 50,000 and 100,000 miles for timing belt replacement. 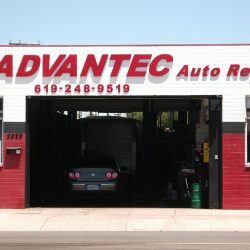 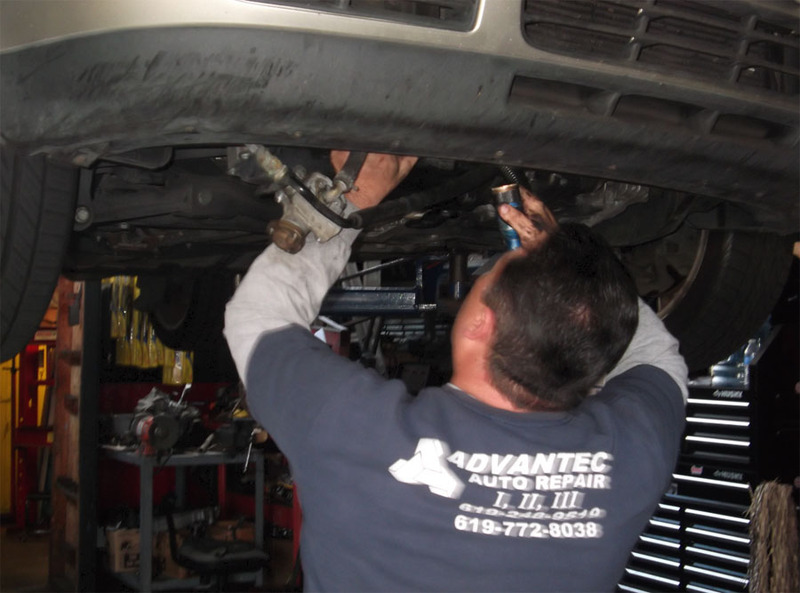 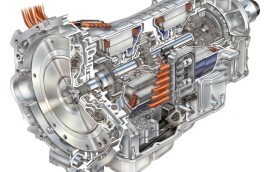 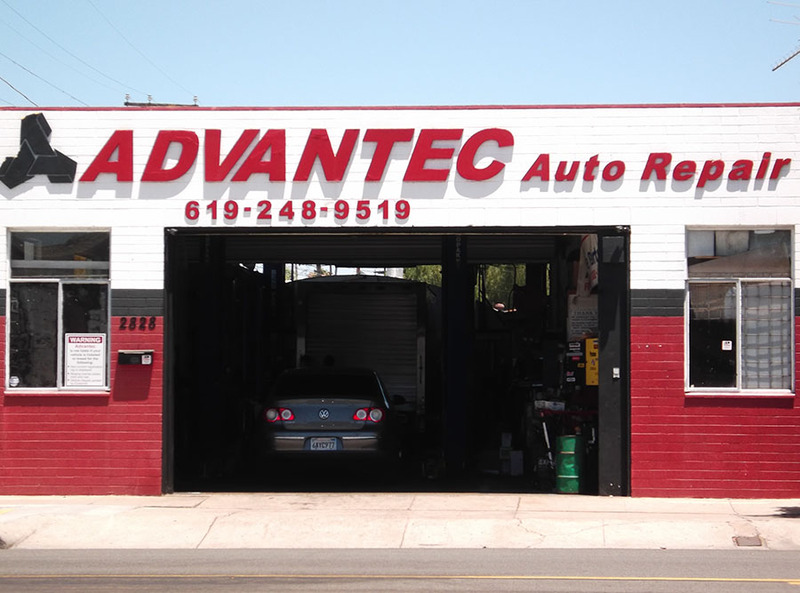 Air conditioning repair in San Diego can be expensive depending on where you go but at Advantec Auto Repair we offer great prices & quality service.